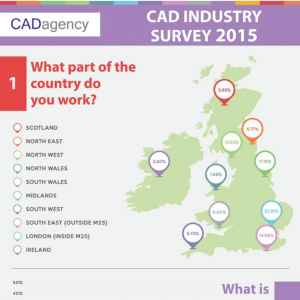 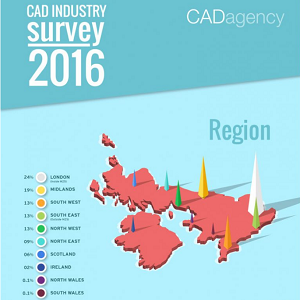 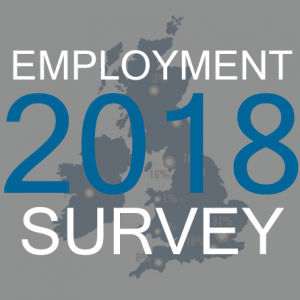 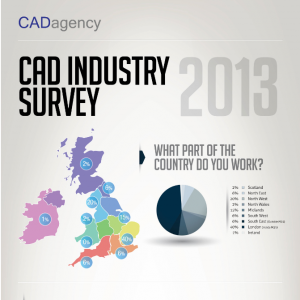 CADagency has been running industry specific employment surveys for six years. 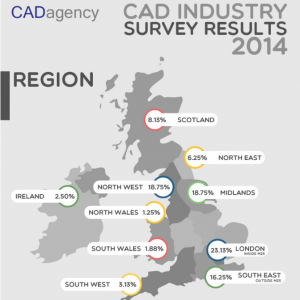 In that time we have compared data, run reports and had international coverage on the results. 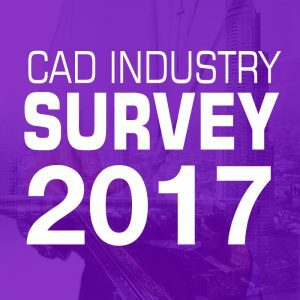 Click on any of the icons below to see the survey results from that year.